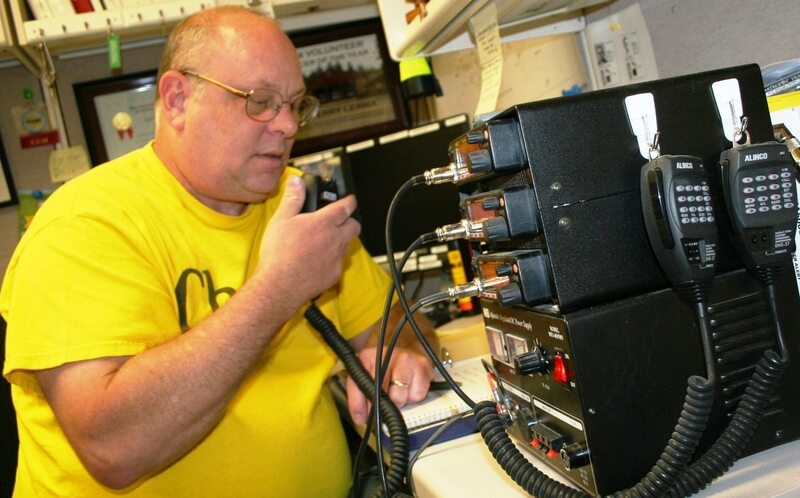 Can learning ham radio make for better engineers and software developers ? “You can explain antenna patterns and concepts like omni-directional vs directional using Smith charts, but it’s helpful to add a demonstration to really convey the concept,” Hill said. “You can explain modulation as a concept, but for a demo… let them listen to how modulated digital signals with audio frequencies sound… For those who never knew the joy of hearing a 2400 bps modem connect over a telephone line, it was a new concept!” These concepts are central to electromagnetic maneuver warfare. When Ian Mann, the division’s target design engineering branch head, heard about Hill’s class, he wanted his team to attend as well. Having earned his own license, when he previously worked at drone-maker Aerovironment, Mann knew the course could help inspire ideas among engineers. Taught by a local amateur radio instructor, students enjoyed the course, he said. “It was worth the effort and people are already asking to go to the next class offering,” Mann said. Similar plans for developers to get hands-on experience performing basic electronic warfare support functions are in the works as are potential cross-disciplinary classes in additive manufacturing.